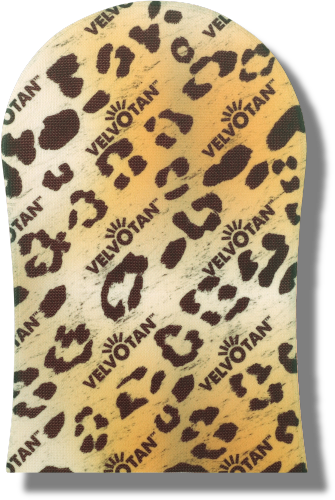 Now introducing the next level in self tan application... the best just got better with our ultimate double sided self tanning body mitt! 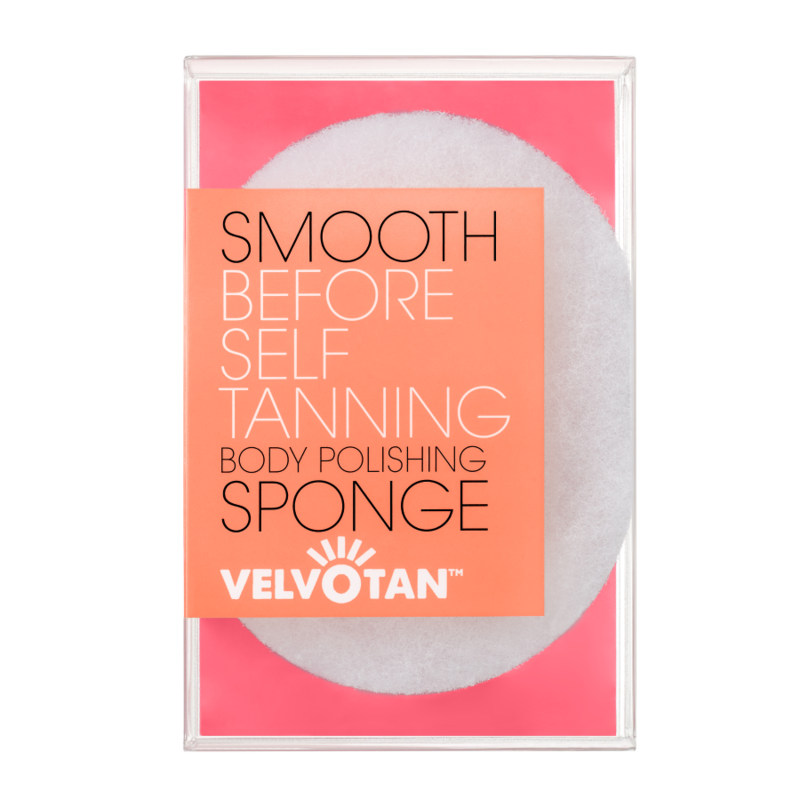 Our deluxe double sided self tanning mitt has not one but TWO sides of luxurious, velvet soft flock that lasts twice as long. Lotion or mousse gal? 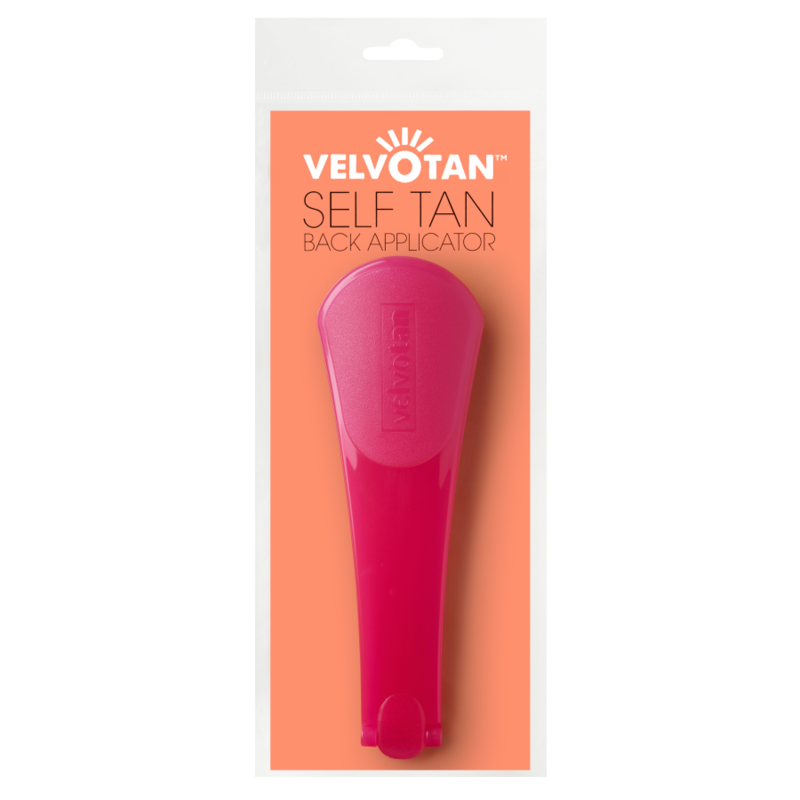 Our patented technology works with any type of self-tan, and evenly distriubutes your tan for a flawless streak free finish! 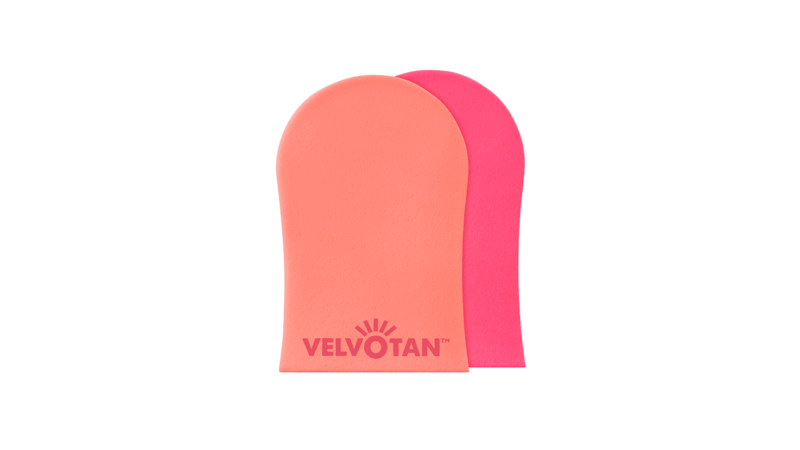 Place your hand inside the mitt and apply your preferred self tan product to one of the soft, velvety sides. 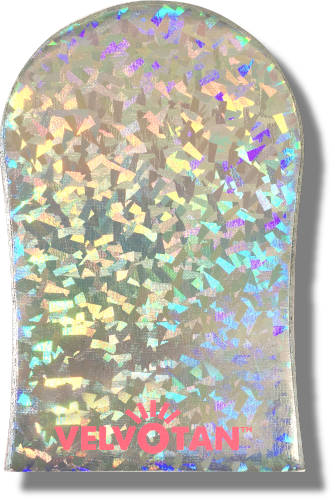 Apply to skin with a smooth gliding action, repeating if necessary. 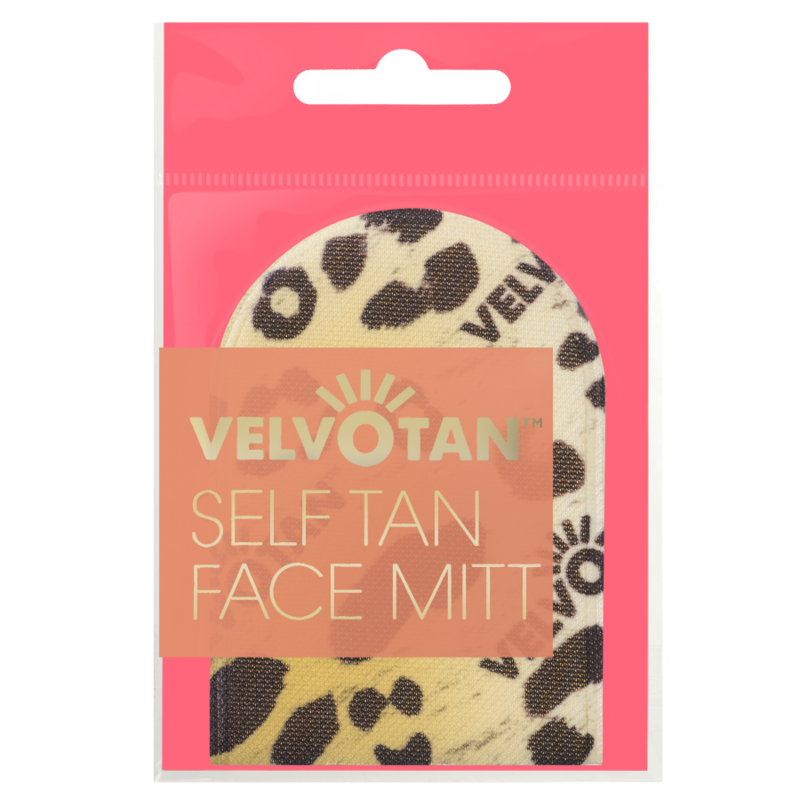 Once dry turn your double sided mitt round to use the other side to apply body illuminator or shimmer lotion and glide across your collarbone, shoulders and down the front of your legs for a perfect radiant glow. 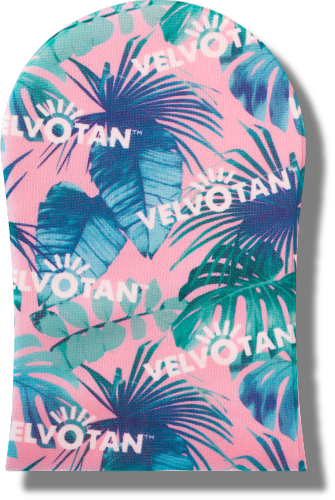 To keep your mitt in good condition, after each use gently hand wash or machine wash up to 30°C with mild detergent. Leave to dry naturally away from direct heat. Do not bleach. Do not tumble dry.